EmeryAllen's products are currently available in several ways, depending on your needs. 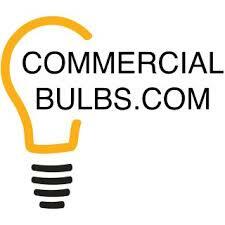 Lighting Showroom or Electrical Distributor - contact the local rep in your area from the "Sales Reps by State" list here and sign up to Become a Distributor. OEM or in need of a Custom Solution- contact us directly and let us know how we can help. End user - Find the closest retail location in your state or online below. Not sure who you need? Atlantic Electric Supply - Washington D.C.